I knew that had to be later on in the coal mining industry as he had a hard hat & gloves, something my Grandad never had. He used to go down the pit in his cloth cap, working shirt (which was never white when he came home) ordinary trousers & a pair of boots if he had them. 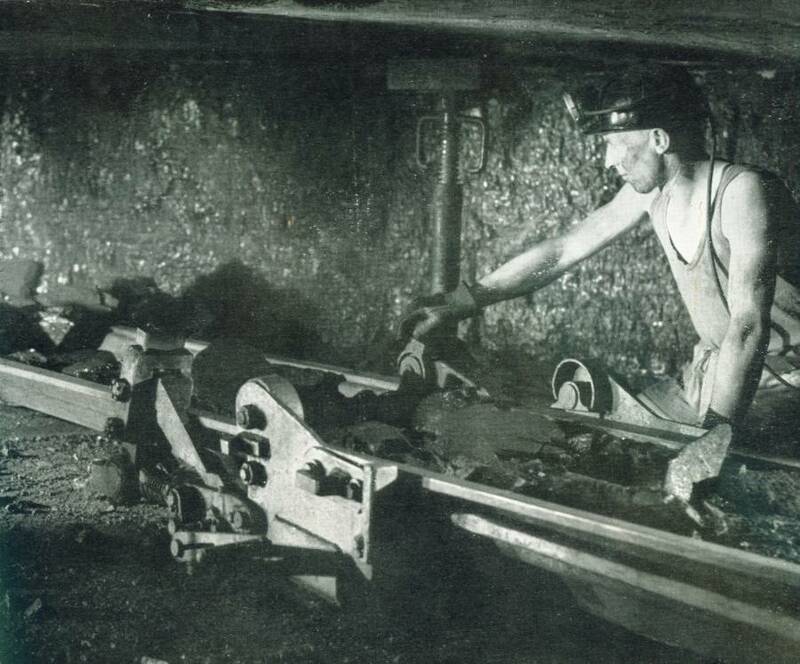 I know he never talked about going down to get the coal out of the ground, as he probably had to work in them since he was young. Some kids went to work in the cola mines when they were 7 or upwards, plus girls too. Bet you didn't know that. I didn't until I saw Catherine Cookson's 'Tilly Trotter' but I did read once a woman said goodbye to her husband & two sons who were going down the mine, & they had either an explosion or a cave it & she lost her husband & two sons + if she didn't have anyone working in the mine she'd have to get out of the place where she was living, charming eh? Not only does she loose her family but the roof over her head.